We are delighted that the construction for K.C.C's very own Hope and Wellness Medical Centre is under way! 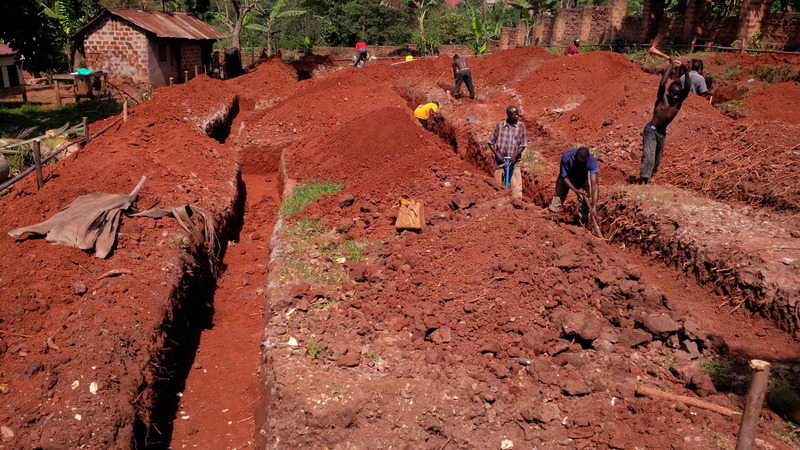 Here you can see the foundations of the building being dug out in the Ugandan heat, we are thankful for our hard-working builders and that progress is moving fast. We are anticipating the impact our centre will have for both our wonderful onsite children and for many of those in the community who otherwise would not have easy and affordable access to quality health care.